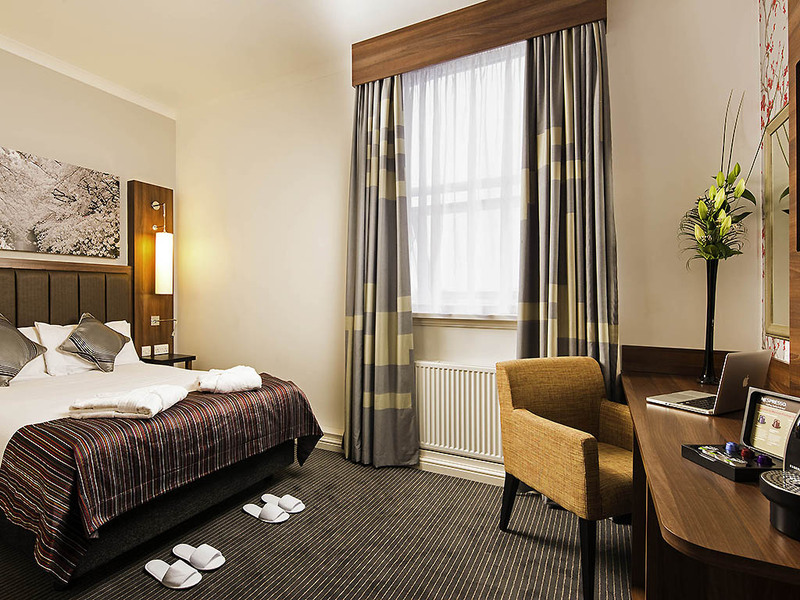 The beautiful 4-star Darlington Kings Hotel is located in the heart of the historic market town, just 30-minutes from Newcastle. The hotel's impressive Victorian façade overlooks the Pease statue and Market Square. The hotel also boasts conference and event facilities, elegantly decorated rooms and the incredible King's Grill restaurant, making it the ideal place to stay for guests arriving for business or pleasure. We invite you to join us at The King's Grill Restaurant where we are proud to offer the finest locally sourced ingredients. Choose from the best cuts of steak, the freshest seafood, and support the many great local food producers we work alongside.